A Life Celebration for Jessie Kay Eaves, 65, of Longview will be 2:00 p.m. Wednesday, November 28, 2018, in the Chapel of East Texas Funeral Home Chapel, 6522 McCann Road. 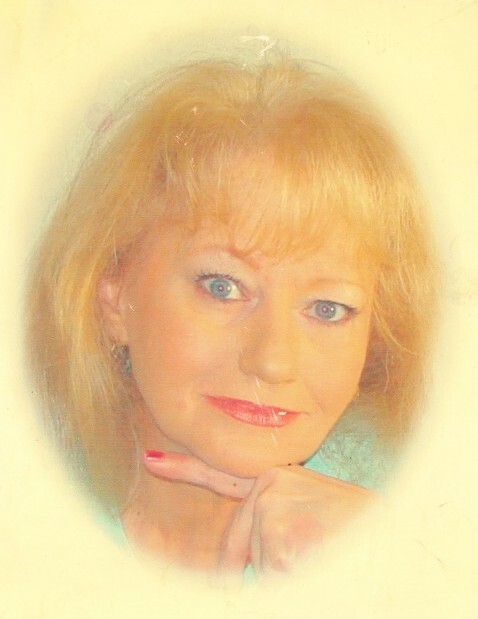 Kay passed away Thursday, November 22, 2018, in a Longview hospital. She was born October 15, 1953, in Houston to Jesse Leo and Josie Kate Wickersham Derrick. Kay is survived by son, James Eaves, Lana and Eric; sisters, Jewell Bradshaw; Elaine Fitzgerald; and Lottie Hamilton; brothers, Glenn Derrick and Steve Derrick; and numerous nieces and nephews. Kay was preceded in death by her parents; and a son, Jesse Eaves. Online condolences may be made to cammackfamily.com.